Christianity is under attack in America. When the Parkland massacre happened, Christians everywhere offered their thoughts and prayers for the victims of that atrocity, and it was met with immense backlash. And now one major corporation in America seems to be sharing the anti-Christian sentiment. Google is one of the biggest companies in the world. When an American holiday happens, Google will do something special with its worldwide search engine logo. They’re called “Google Doodles,” which show a temporary gratitude of the logo and homepages to celebrate people, holidays, achievements and events. For instance, their first one was in honor of a Burning Man festival in 1998, but then they also did Bastille Day. That’s a major spectrum of celebration. One is a hippy concert and the other is a French national holiday. Google will also celebrate other religious holidays,but on Easter this year, the ultimate Christian holiday celebrating Jesus’ death and resurrection, was the 18th year in a row where they completely ignored it. “Veteran actor James Woods ripped into Google for their failure to publish an Easter themed “Google Doodle,” while regularly using Doodle art to honor socialists, Islamic causes, and other historical events and figures. 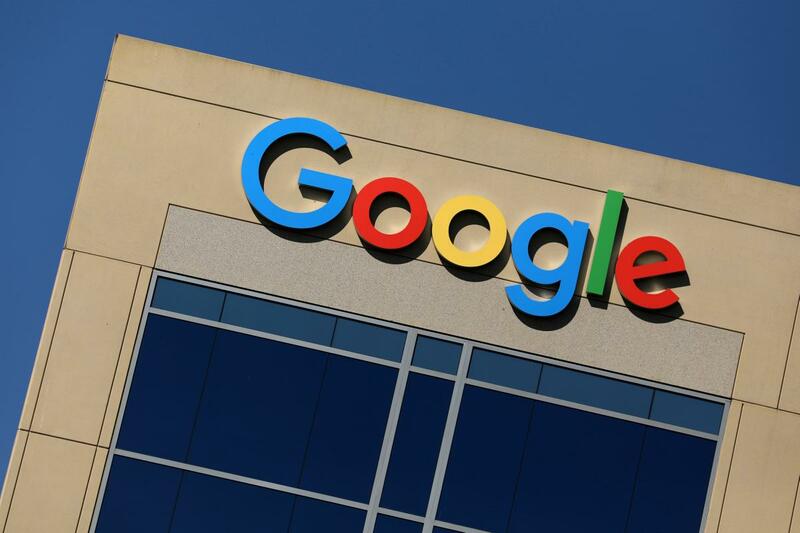 Taking to Twitter on Easter Sunday, Woods noted that despite Google publishing a number of “Google Doodles” for almost every other holiday, religious celebration, and anniversary, the Silicon Valley tech firm failed to publish a Doodle for Easter. Screenshots of Google’s homepage featuring their generic logo where a Doodle would be bounced around on social media, with one user noting: “So Google has a doodle for every obscure “woke” person/event imaginable, but nothing for Easter? They had much in common. Besides being strong leaders who brought consciousness to their people, they all had severe dislike for the US government and those who held power in the US. I think all of them felt the US government and its spokesmen were all arrogant, racist, hypocritical, self-righteous, and power hungry. Let’s not mince words here. Google is an anti-Christian corporation. How else would you explain what they tribute and what they don’t?